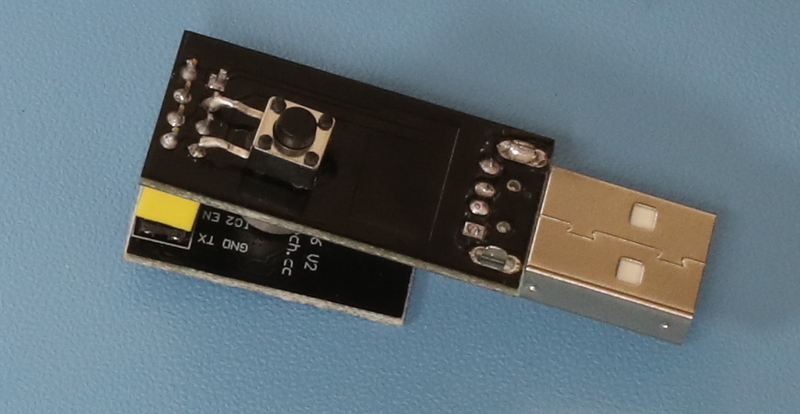 The ESP-07 is another module to consider as it has a socket for an external antenna. It's worth looking at PlatformIO too.. that looks quite nice compared to the arduino IDE although I've not used it in anger yet. I don't particularly like those breakout boards. They are excessively wide and don't leave much space on a breadboard. 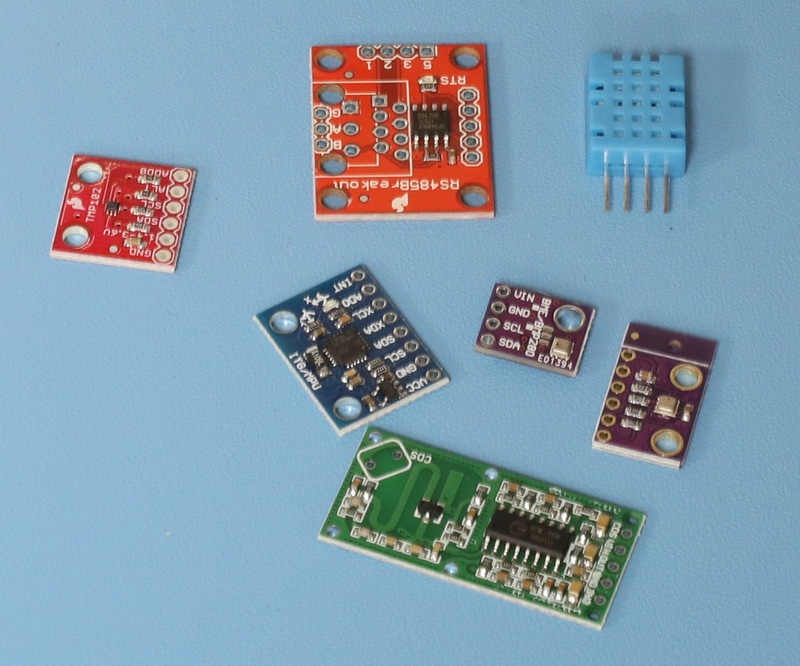 My favourite is the Wemos D1 Mini Pro. Entirely self contained so you only need plug in a micro USB lead to program. Socket for an optional external antenna. +1 for the Wemos D1 Mini. Much nicer to use than those breakout boards and also an ESP8266-12E. 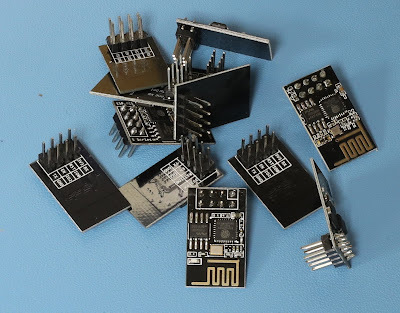 That said if you are amazed by the Arduino and the ESP8266 wait until you find the ESP32! 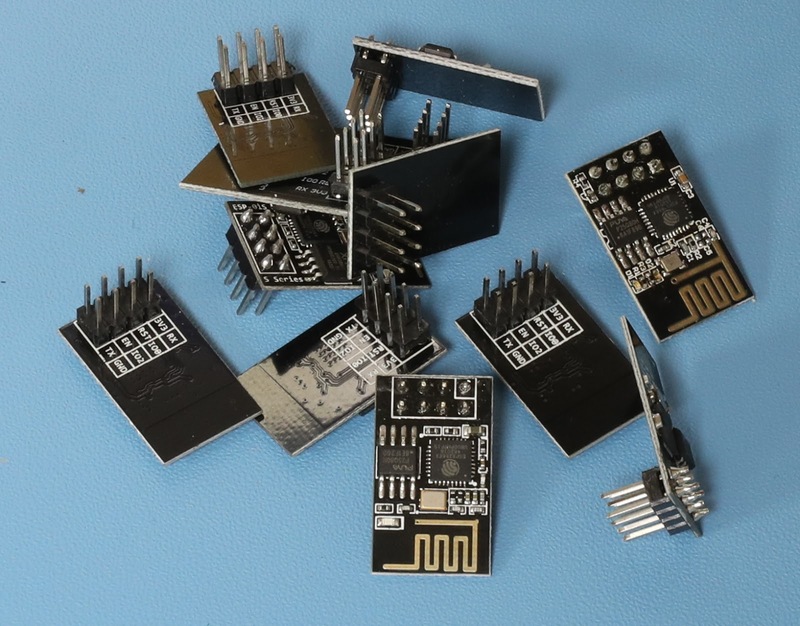 Only a pound or two more than the ESP8266 and has 2x240MHz cores, a ULP core, WiFi, Bluetooth and BLE, 2xADCs, a DAC and an I2S sound interface, built in touch sensor support and the physical pins can be assigned to which ever peripheral you wish! What I would love, is one of these ESP units (at a similar price point) with wired ethernet instead of WiFi. I guess it's always going to be difficult due to physical components needed - but wireless still just isn't as robust, in my head at least, anyway. 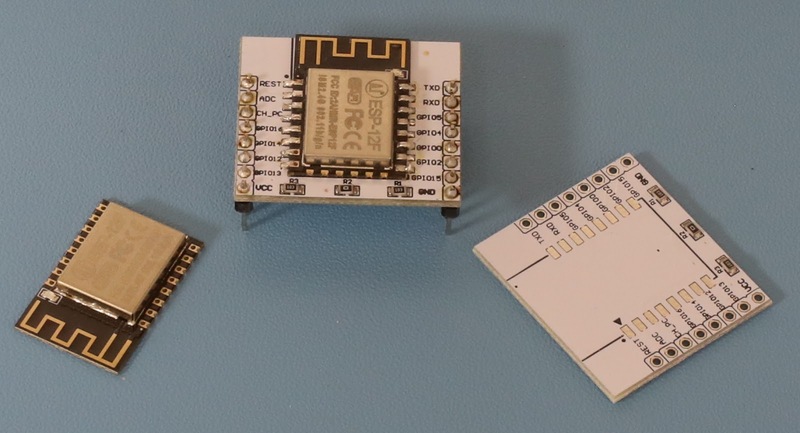 Something like OrangePi came closest in terms of price point last time I looked, but that's a different product altogether of course (and still 4x the price of ESP8266)..